MAN Diesel PrimeServ’s Service Center in Frederikshavn, Denmark, has successfully completed a large main engine repair and overhaul job aboard the Argentine fishing factory trawler Centurion Del Atlantico. The 21-year-old vessel arrived at Orskov Yard, Denmark for a complete main engine overhaul and an extensive updating and renewal of the accommodation, and the fish factory processing plants. 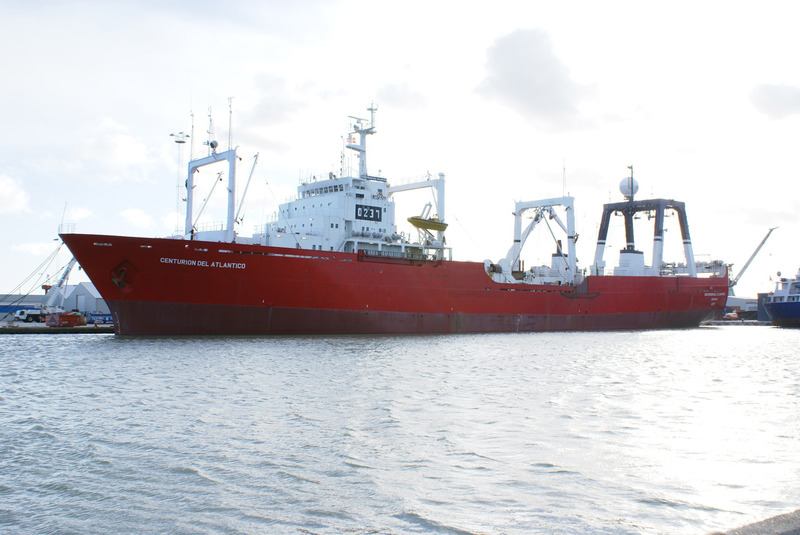 The Norwegian owner, Aker BioMarin, who is behind the company Estremar Argentina, decided to take the vessel all the way to the northern hemisphere due to the vast extent of technologically and rather specialist demanding tasks to be performed onboard. The Centurion Del Atlantico (originally built in Japan 1986 as Akebono Maru, and the world’s largest fishing vessel at that time) is a 118m factory trawler, fully operational with a crew of 100 persons. The vessel operates in the triangle between Argentina, the Falkland Islands and the Antarctica. Various sorts of round fish like 'southern blue whiting' and 'hoki' are caught for the processing and fabrication of surimi. The vessel is powered by a MHI licence-built (Mitsubishi Heavy Industries) four-stroke medium-speed MAN Diesel main engine type 6L58/64, having clocked approximately 140,000 hours prior to arrival. 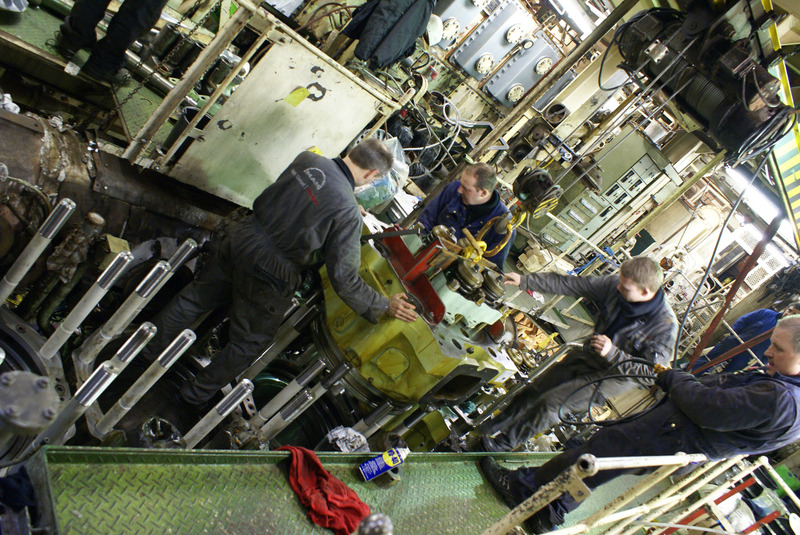 The extensive main engine tasks were handled by the MAN Diesel organisation’s repair teams at PrimeServ Frederikshavn, supervised by Mr. Jörg Oppermann, MAN Diesel’s L58/64-expert from PrimeServ Hamburg. 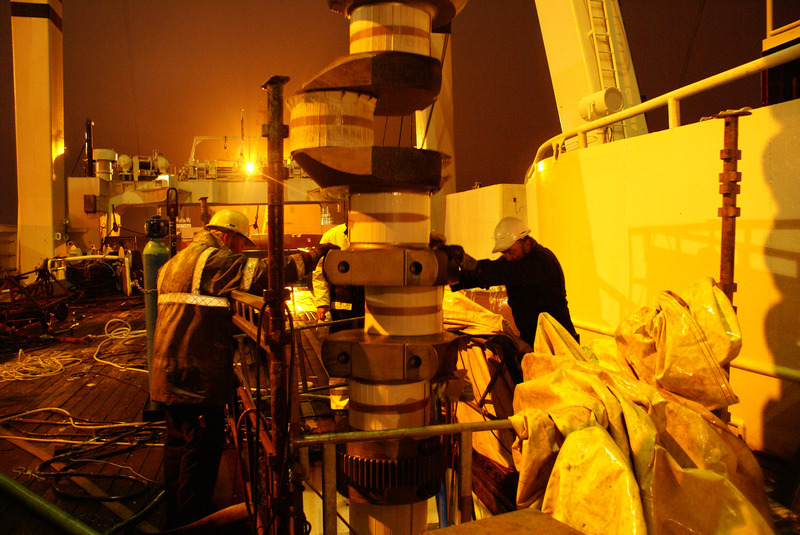 The MAN Diesel personnel were teamed up with Orskov Yard experts onboard managing the largest main engine components. The owner’s representative, Superintendent and Technical Manager, Mr. Aage Linningsvoll, and Chief Adviser, Mr. John Mortensen, were the key personnel in the coordination between the ship’s engine crew, and the teams of MAN Diesel and Orskov Yard. 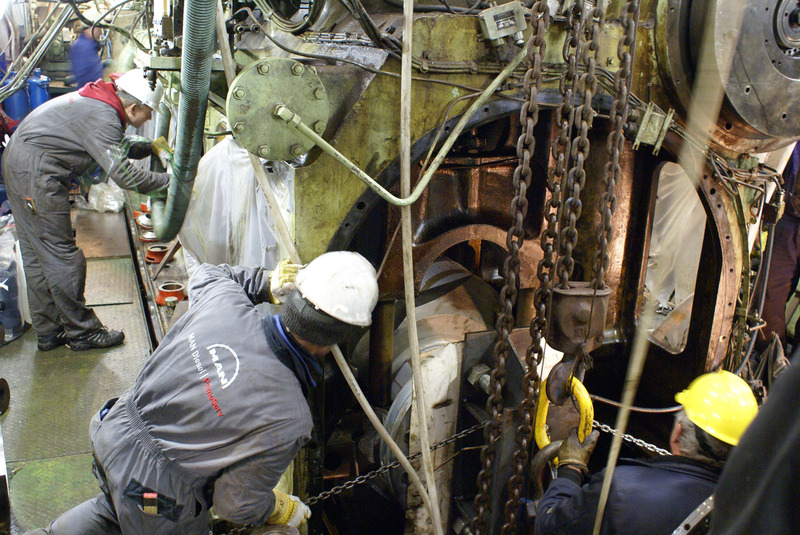 The yard teams were in particular involved in the efficient crane handling of major main engine components like the engine frame and crankshaft. The vessel’s existing oil mist detector could not continue operation, and therefore the engine was updated with a new Splash Oil System - ordered from PrimeServ Hamburg and fitted in only two days. Starting-up, quay trails and the following sea trial commenced almost without problems. One fuel pump, however, had to be replaced. Further details on the specific repair and overhaul tasks are available upon request. In the meantime, the Centurion Del Atlantico has returned to its fishing operations in harsh Argentine waters – and has been operating there reliably without requiring any remarkable actions or parts for ship and main engine. Yard: Mitsubishi Heavy Ind. Ltd.